Thanks to everyone involved in Wymondham Words 2015, which was our most successful Festival to date. There will be an update on the site about what’s happening with the Festival in early Spring 2016. Merry Christmas and a prosperous New Year to all! 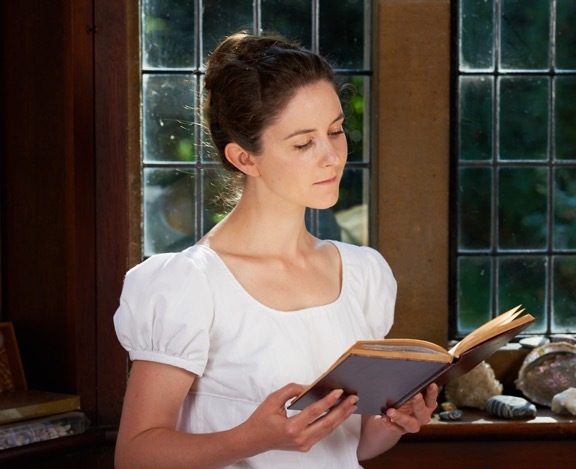 STOP PRESS: a few more tickets have become unexpectedly available for the Jane Austen drama event at Kimberley Hall on Tues 13 Oct at 7.30pm. Price £10.00 from Kett’s Books, Wymondham. Call 01953 603663 for details.